Basic objective of this paper is to discuss on four Common Types of HIV tests available today. They include the following: Antibody, Polymerase Chain Reaction (PCR), Antigen and Home kits. 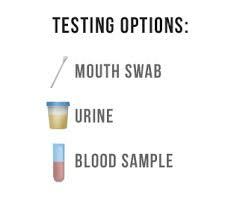 Whether you get tested for free or buy a home testing method the main thing is to know your condition. Living in denial will not help you at all.